If we look around, we will find that almost every new smartphone coming nowadays features notch display. In this article, we are going to share 5 best Android smartphone which looks exactly like the iPhone X. So, let’s take a look at our list of best notch display phones in India. Well, the trend of notch-display is on the rise. Whether you like it or hate it, the anomaly of a full-view display is now shaping into a trend. There are people who find notch display a disappointment, but there are many people who seem to love it. But, the notch display had received a major number of positive ratings compared to the negatives. If we look around, we will find that almost every new smartphone coming nowadays features notch display. Not that it looks amazing, it can give you an entirely new feel. In this article, we are going to share 5 best Android smartphone which looks exactly like the iPhone X. So, let’s take a look at our list of best notch display phones in India. 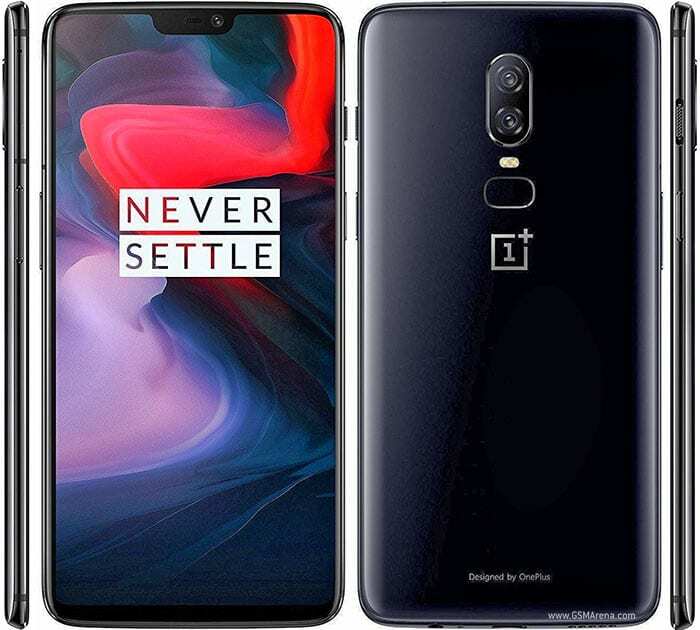 OnePlus 6 is one of the best Android smartphones that have a display notch. The phone features everything that needed to be a premium smartphone. It has a new glass design, water resistance, awesome camera and much more. 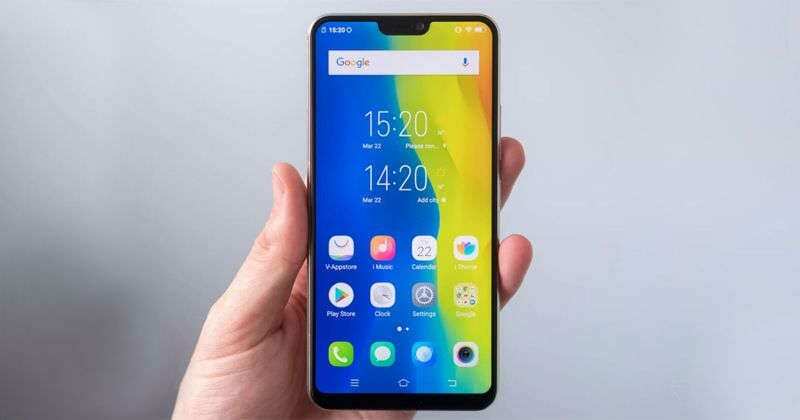 The smartphone was launched in May 2019 and it comes with the 6.28-inch display. The display shares the resolution 1080×2280. The phone features a 2.8Ghz Snapdragon 845 octa-core processor and it also houses 8GB of RAM. Not only these, the smartphone also packs 128GB of internal storage which can’t be expanded. On the camera front, the phone packs 16 Megapixel primary camera and 16 Megapixel of a front-facing camera for selfies. On the software front, the phone runs on Android 8.1 Oreo operating system out of the box. Apart from all of these, the phone is backed up by a 3300mAh non-removable battery. So, OnePlus 6 is one of the best phones with Display notch which you can buy in 2019. 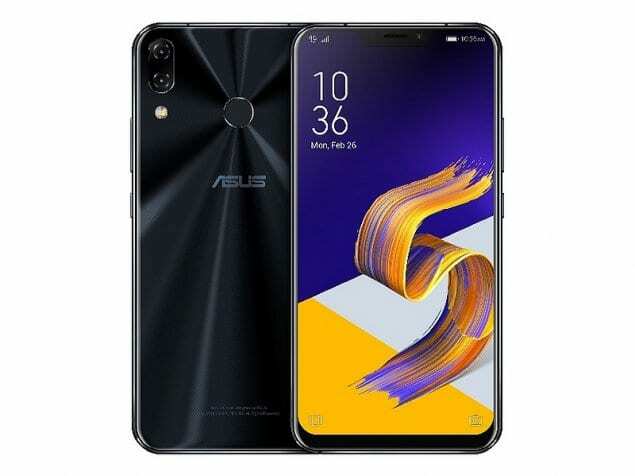 Asus Zenfone 5Z is one of the best Android smartphones that was launched recently. The phone was launched at MWC 2019 and it also has Display notch. Firstly, the smartphone features a 6.2-inch Full HD+ display with 19:9 aspect ratio. Firstly, the smartphone is powered by a Snapdragon 845 processor and it also houses 6GB of RAM. The phone packs 64GB of internal storage which can be expanded with the help of microSD card. On the camera front, the phone packs 12 Megapixel primary camera and on the front, it had an 8 Megapixel camera. The phone runs on latest Android 8.0 Oreo out of the box and its backed up by a 3300mAh battery. So, overall, Asus Zenfone 5Z is another best Android phone which comes with display notch. The phone looks really attractive and it houses almost everything that needed to be the best Android phone. 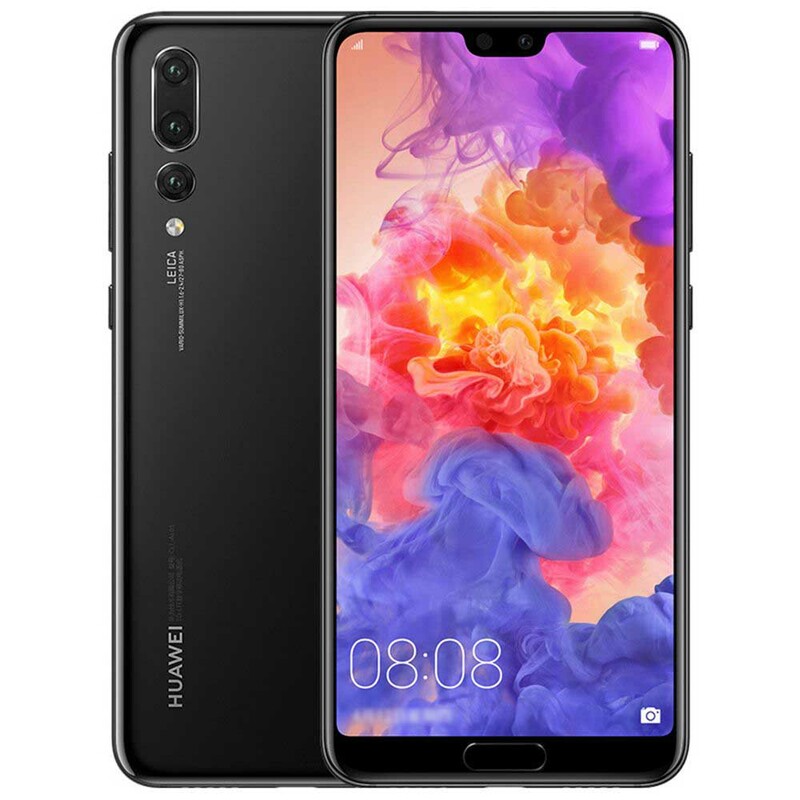 Huawei P20 Pro is another best Android phone which was launched in March 2019. The phone comes with a 6.10-inch display which shares the resolution of 1080×2240 pixels. The phone is powered by 1.8GHz octa-core processor and it also houses 6GB of RAM. Apart from all of these, the phone packs 128GB of internal storage which can’t be expanded. Well, the phone dominates on the camera front with its 40 Megapixel primary camera and 24 Megapixel of a front-facing camera for selfies. Huawei P20 Pro runs on Android 8.1 Oreo out of the box and its backed up by a 4000mAh non-removable battery. The phone looks amazing on hands and it features a notch display. 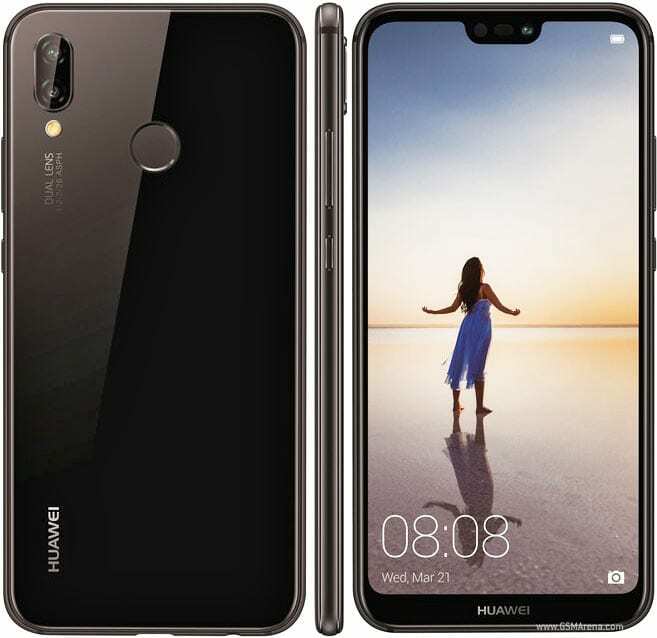 Huawei P20 Lite is another best photography smartphone which you can purchase in India. This is also one of the best Notch display phones, but it’s known for its camera quality, and it carries a capable camera on the front. The phone arrives with a massive 5.84-inch display which shares the resolution of 1080×2280 pixels. Vivo V9 is another best phones with Notch display. This is also one of the best budget smartphones that you can purchase in 2019. 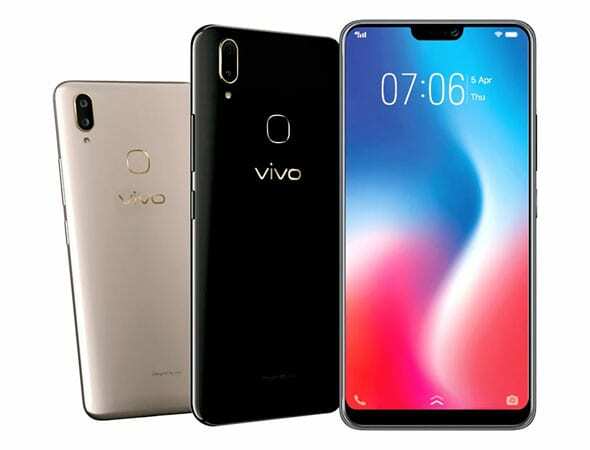 Talking about Vivo V9, the smartphone was launched in March 2019, and it comes with a massive 6.3-inch display. The display of Vivo V9 shares the resolution of 1080×2280 pixels. If we read about the specifications of Vivo V9, the phone comes with 2.2 GHz octa-core processor, and it also hosts 4GB of RAM. If we talk about the other things on the phone, Vivo V9 arrives with 64GB of internal storage which can be extended up to 256GB with the help of microSD card. On the camera front, the phone packs 16 Megapixel of primary camera and 24 Megapixel of a front-facing camera for selfies. So, overall, Vivo V9 is one of the best 4GB ram smartphones which you can buy under Rs 20,000 in India. 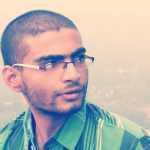 The phone is appreciated for its display and camera and its best suited for photography and processing. So, these are the few best notch display phones available in India. It’s worth to note that there are lots of other smartphones available in the marketplace, but we have listed only the best ones out there. So, what’s your opinion on notch display phones? Share your views in the comment box below.